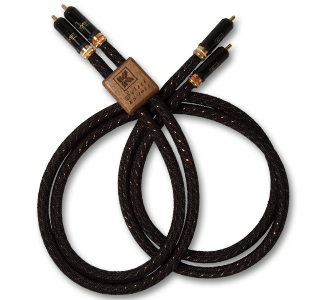 reference copper single ended analog audio interconnect. The copper is Hyper-pure and molecularly optimized. electrostatic and electromagnetic relationships have been maximized. The KS 1011 is amazing both sonically and technically.